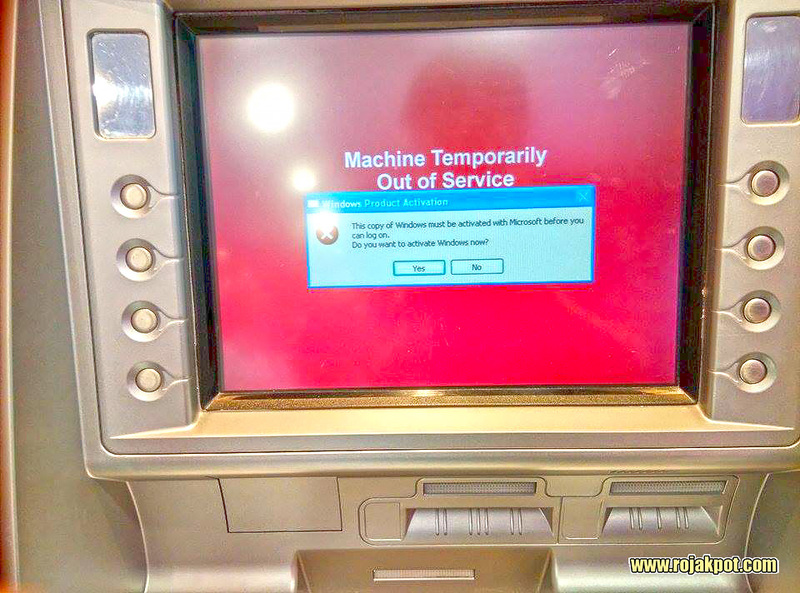 Our pal, Michael Gas, was hoping to withdraw money from this ATM but it was “temporarily out of service“, which paradoxically happens when you most desperately need cash… That’s Murphy’s Law for you… This time though, there was a twist – this ATM failed because it was running an unactivated Windows XP operating system! This is a CIMB Bank ATM machine at the new KLIA2 airport. 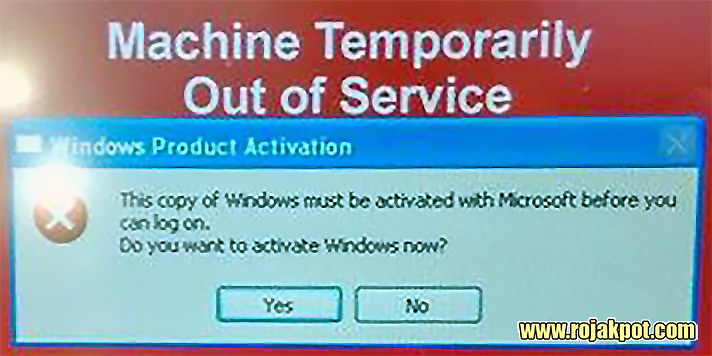 Because its Windows XP operating system was not activated, the machine would not log on, thus going out of service. 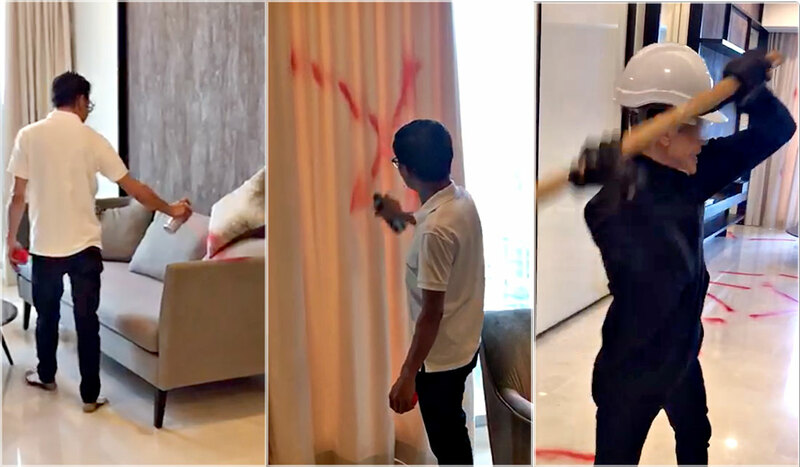 We doubt CIMB is too poor to pay for a Windows licence, so this is most likely a “human error” by someone who was maintaining the machine. 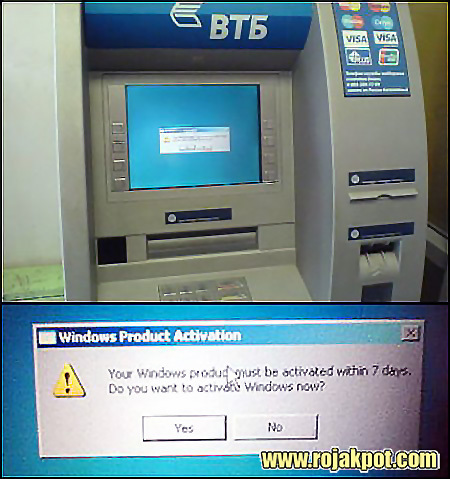 This picture from June 2007 shows a Russian ATM with the same “issue”. Boot up the computer and hit F8 before Windows loads. Select to boot in “Safe Mode with Command Prompt“. After the command prompt loads, type “explorer” (without the quote marks) and press Enter. 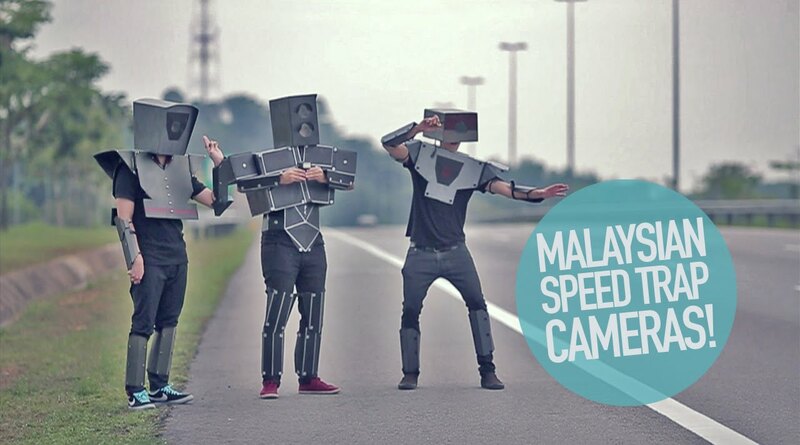 Windows will load in Safe Mode. This will reset the Windows activation to 30 days, which should give CIMB plenty of time to activate this Windows XP installation.